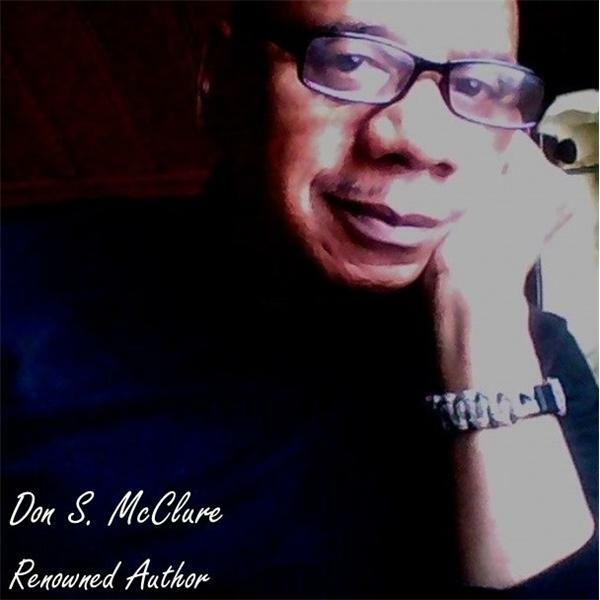 The Don S. McClure Show Live - Toxic Ideas Toxic People and Toxic Situations, removing them. As we examine our lives, we start to think about everything that is going on at this moment in time. We feel anxiety taking over about what we believe and where we want the outcome to our decisions to become. There are many elements that shape our direction and in some cases our destiny. But not only do we play a significant role in our path whether it is personal destruction or association destruction. So we examine four levels that might be a problem. Bad habits associated with poor decision making about your ideas and the situations or environments that are connected to them can lead to toxic Self-destruction, allowing them to fester they soon become a form of cancer in your life. Recognizing them is the hard part, but each issue can be removed and replaced with harmony and satisfaction in your life and the way you think once you identify these four areas and fix them. Toxic situations can be where you work or live and become a drain of your personal joy. Toxic Environments can be where you go for relaxation or moments of fun that can lead to a place where your health and safety are at risk. Toxic People in your life should be removed as fast as possible, those who have a lot fo envy of others, constant complaints, non-trusting of everything and everybody even your relationship with them stay in question 24 hours a day. Nothing is ever good in life. They see the world as a gray place and find no joy in anything. These are draining situations that can cause serious harm to your mental state.